SAN FRANCISCO, CA, October 11, 2017 /24-7PressRelease/ — Being a parent is difficult, stressful and messy: getting kids to bed at night and off to school in the morning, breaking up sibling fights, struggling to balance work and family. And there are those messy feelings: unappreciated, misunderstood, guilty and inadequate. 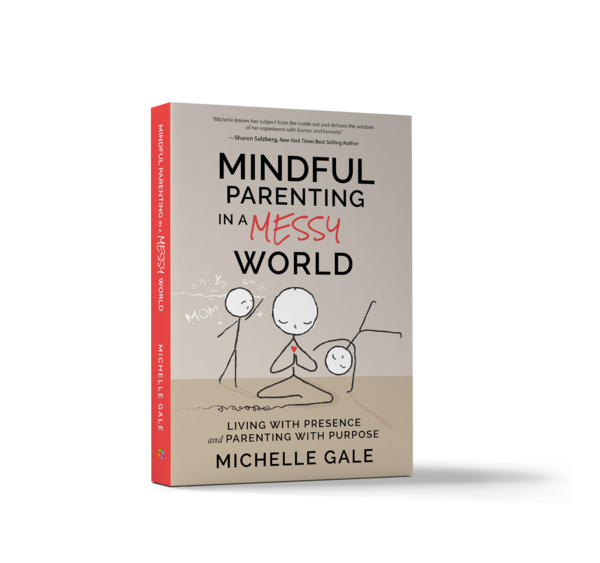 Mindful Parenting Educator Michelle Gale has been there. Working at Twitter and other high-tech start-ups while raising two sons, she felt all these emotions. Then she found an answer that parents often miss in the mayhem: being present in each moment.